Discounted Dublin supporters set. 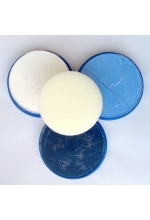 Contains 18ml Snazaroo paints in Dark Blue, Pale Blue and White..
Save on this Supporters kit. 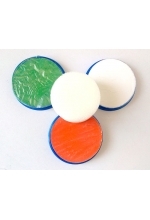 - 18ml Snazaroo Bright Green - 18ml Orange - 18ml White - ..